“The rise of Barack Obama testifies to the extraordinary resilience of American society,” says Mr. Walter Meade, a senior fellow at the Council on Foreign Relations. America has never surrendered to nostalgia. This is a forward-looking people, who once again appear determined to confound those who believe this will be some other nation’s century. Ibbitson shares that an Obama win represents America’s ability to innovate and sustain global dominance. 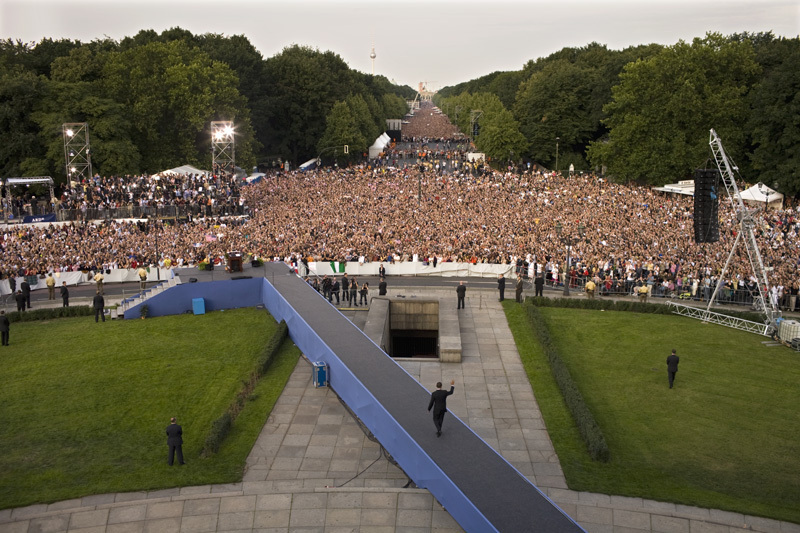 Obviously what Barrack does in office (wood knock) will have the ultimate impact – but given 1) the domestic enthusiasm around him, and 2) the attention he’s received from the rest of the world (see Berlin photo below) – I think you’d be hard pressed to disagree with this hypothesis. 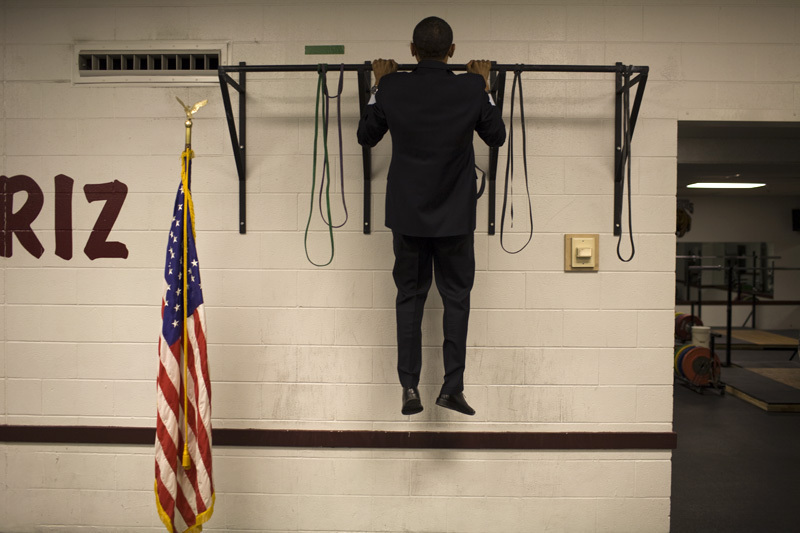 is that really obama doing a chin up? the massively popular peer-to-peer website will probably be as successful as its predecessor. 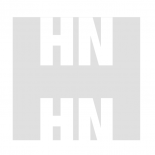 This entry was posted on November 3, 2008 by sean hazell in His Nurture Posts and tagged america, barrack, berlin, canada, canadian, chin up, dominance, election, global, ibbitson, innovation, Obama, resiliency, strength, talent, us, victory.